I booked our most recent holiday to Orlando on a complete whim. I was feeling extremely down one day, and just though bleep it, I’m booking to go back! Going to Walt Disney World for Halloween has been on my Disney Bucket List for years, and so, once I decided we would go out to Orlando in October, the next decision, was where we would stay. 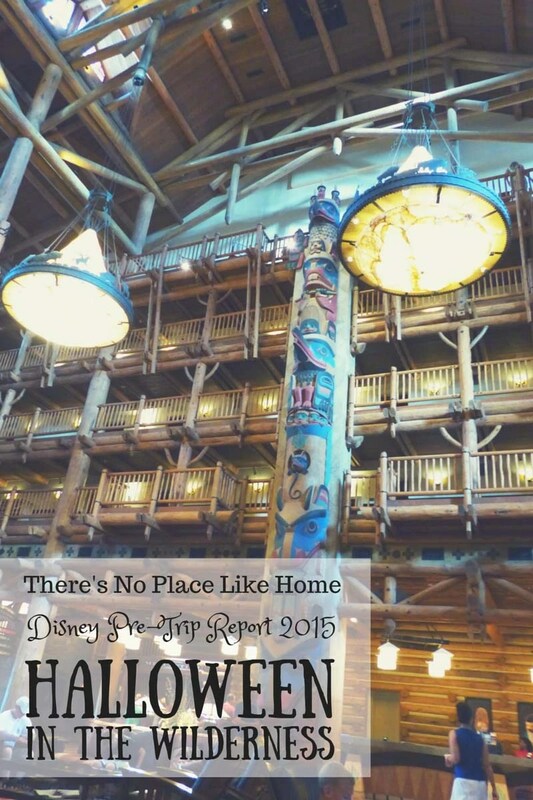 After going to Wilderness Lodge for dinner at the Whispering Canyon Cafe on our last trip and falling in LOVE with the place, I knew it was going to have to be the resort we would be staying at for our 2015 trip. I have booked a Woods View Room, as the standard room has views of service areas and car parks, and I didn’t much fancy that, especially as part of our view at Old Key West was the air conditioning units!! Escape to the rustic majesty of America’s Great Northwest. Inspired by turn-of-the-century National Park lodges, Disney’s Wilderness Lodge celebrates American craftsmanship and honors the beauty of the untamed wilderness. Soak in the splendor of the great outdoors, from nature trails through pine forests to rocking chairs that overlook a murmuring creek. Inside, discover towering totem poles, headdresses and more, and sink into a plush leather armchair in front of the roaring fireplace. The design of the resort is based on the National Park lodges of America’s Pacific Northwest and features both natural and Native American elements. The main building was modelled after the Old Faithful Inn in Yellowstone National Park. An artificial geyser and hot springs are located on the resort grounds. This to me sounds like absolute heaven and I can’t wait for us to stay there. I love that we are a boat ride from Magic Kingdom, I love that there is an geyser (even if it is artificial! ), and I plan on us making as most of the facilities that this resort has to offer. Photographs does not do Disney’s Wilderness Lodge any justice. You can’t get the scale of the totems , or the 7 storey lobby, or the really homely feel of the resort… but I hope you can see why I fell in love with the place! Disney’s Wilderness Lodge is located in the Magic Kingdom Resort Area on Bay Lake. There is a water taxi with a direct link to Magic Kingdom, which is a big plus for me, and I can’t wait to hop onto a boat and sail across the Seven Seas Lagoon to where the magic is! The resort is also served by Disney Buses (but we don’t get along with that transportation!) There is another boat launch which has boats to Disney’s Contemporary Resort and Disney’s Fort Wilderness Resort & Campground. Hours of operation vary subject to water and weather conditions, as we found out when we took a boat ride from our resort last summer, Old Key West to Downtown Disney. Discover a whimsical heated pool surrounded by pine trees and boulders. Follow the bubbling spring that begins in the Lodge’s lobby, flows under a window wall and transforms into a waterfall plunging into Silver Creek Springs Pool. Breeze down the exciting waterslide built into the rocks, and relax in the hot and cold whirlpool spas. Children can even splash about in their own kiddie pool. You can also retreat to Hidden Springs Pool, which along with a whirlpool spa, is nestled amongst the Villas. Disney’s Wilderness Lodge has two table service restaurants, two quick service restaurants, a lounge and in-room dining. Artist’s Point – a fine/signature dining location (which means it is worth 2 credits on a Disney Dining Plan) and serves Pacific North West Fare with a focus on seafood, sirloin and game. Though menu options change seasonally, the kitchen’s signature dish is a cedar plank-roasted salmon. Open for dinner only. Whispering Canyon Cafe – open for breakfast, lunch and dinner, and is an Old Western eatery where you have a rowdy, rootin’ tootin’ good time, with hearty western fare and antics aplenty. We dined here on our previous trip and had a really good time! Roaring Fork – continental and hot breakfast served in the morning and gourmet sandwiches, grill items and pizza later on. Try a roast beef bleu cheese sandwich or a signature Wilderness Salad. Beer and wine are also available. This is a quick service dining location and you can also refill your resort mug here. Trout Pass Pool Bar – serving just drinks. A rustic little log cabin for delicious speciality cocktails, draft and bottled beer, wine, energy drinks and frozen nonalcoholic beverages. Territory Lounge – with rustic decor, it serves northwestern wines and delicious appetizers like flatbreads and wings. Specialty cocktails and beers such as Moosehead and Red Hook are featured, as is a full bar. 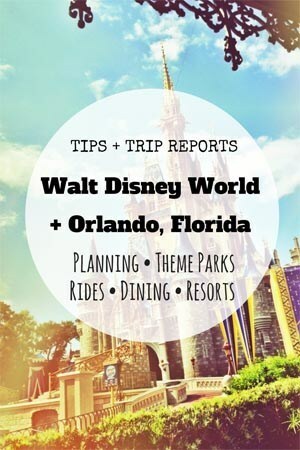 A holiday at Walt Disney World is not just about the theme parks! At Wilderness Lodge you can hire bikes and explore the woodland trails, cruise along on a 2 or 4 person Surrey bike, rent a motorized or sail boat, go fishing, watch movies under the stars, and gather around the camp fire with s’mores. There is of course the aforementioned pools, an arcade, a children’s playground and Cub’s Den – a supervised children’s activity centre. Finally, you can workout or relax at Sturdy Branches Health Club. 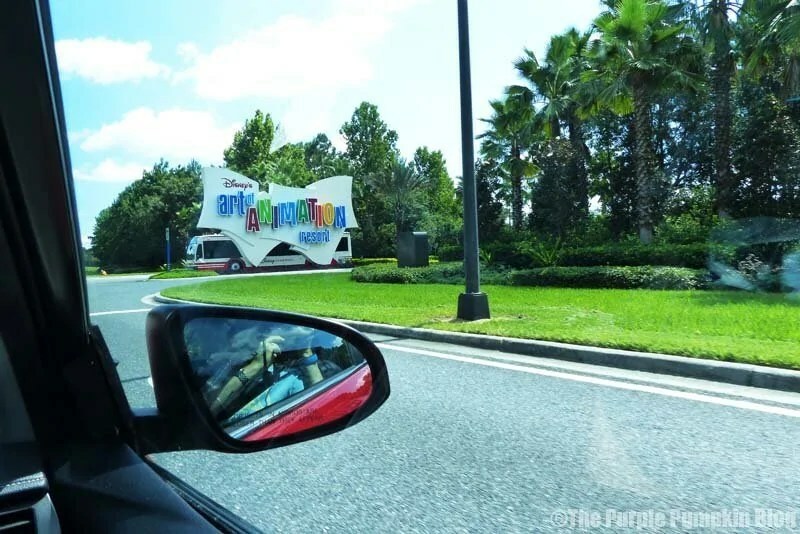 Complimentary transport inlcuding water taxi and buses to the Disney theme parks and resorts, and Disney’s Magical Express airport (Orlando International) pick-up and drop-off. There is also free parking (valet parking is extra) and free wi-fi. There are laundry and dry cleaning services, with 24 hour self-service laundry available. Other services include concierge, ATM, banking, mail, locker rentals and merchandise delivery and pick-up at the Wilderness Lodge Mercantile, the resort’s general store where you can buy snacks, apparel and gifts. *Some extra charges may apply. But that’s not all. Since booking this trip, I have added two extra days to the start of it, and that means we have to find somewhere else to stay for a couple of nights. I made the executive decision it should be another Disney Resort, and so, we have decided on two nights at Art of Animation too! We haven’t yet booked it, so this decision may change! Once we’ve booked our add-on resort, I’ll tell you all about it! Keep up with all of my Disney planning for our Halloween in the Wilderness 2015 trip, or for more Disney tips, trip reports and photographs, check out the Disney section on my blog. 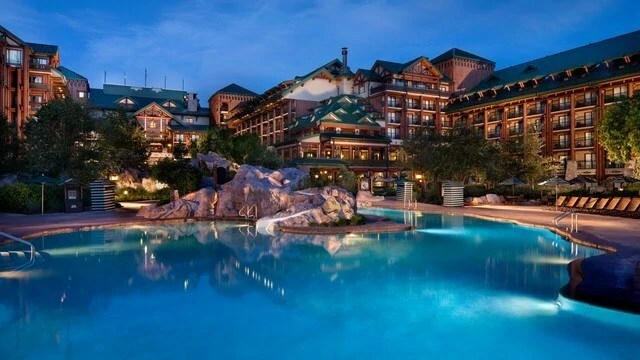 If you’ve had the pleasure of staying at Wilderness Lodge or Art of Animation, please tell me all about it in the comments section! Oh no, but there is an excuse for another trip if ever I saw one. I think I will attempt to combine the two when we do this. If I hadn’t booked my flights already, and if hubs had been able to get another day off work, I would have added another day to our hols! A Christmas trip will be on the cards in the future though!! It does look lovely – we are hoping to go next year. How exciting! Have you been before? Halloween in Disneyworld is the BEST!! Get those MNSSHP tickets!! I can’t wait! Tickets already in the bag for the 31st! I know it will be busy as hell, but I had to go on Halloween!